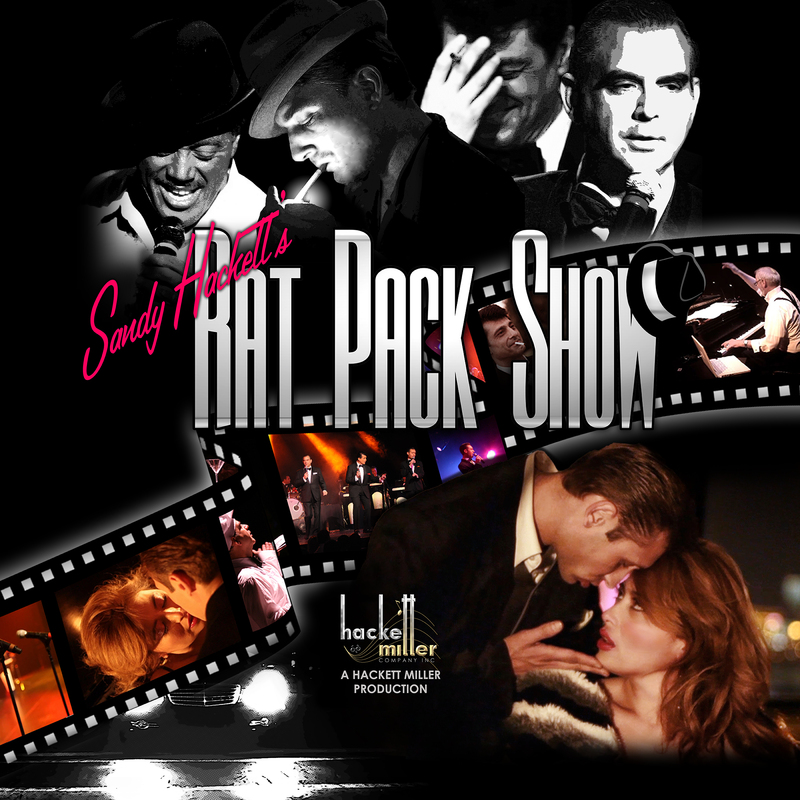 Sandy Hackett's Rat Pack Show was such an audience favorite and critical success when it performed for three weeks in June at the Theatre By The Sea in Wakefield, R.I. that it has been asked back for an encore run of performances September 11-15, 2014. This marks the first time in the venue's history that the show that opened its season was invited back to close it. "When Sandy Hackett's Rat Pack Show played to packed houses in June, I knew I had to bring them back as soon as I could. This acclaimed production was the best selling show we have ever opened the season with," said TBTS owner and producer Bill Hanney. He continues, "I am glad we can keep the audience happy and offer them a chance to catch Sandy Hackett's Rat Pack Show if they missed it, and I suspect many patrons will be returning to see this hilarious and entertaining show for a second or third time!" The show finished its 2013-2014 Broadway season tour with a hugely successful run at the prestigious Kauffman Center for the Performing Arts in Kansas City in May � where it earned rave reviews and performed to sellout crowds. Hackett Miller Company, Inc., who produces the show, just announced the launch of a new Podcast, "10 in 60,� as it forges into the development and production of sustainable content across multiple multimedia platforms for the newly formed Hackett Miller Network. Also set for release this fall is the highly anticipated music video release of "For Once In My Life� by singing sensation, 13 year old Oliver Richman and the debut video release for 8 year old Ashleigh Hackett. Currently on slate is a new film documentary about legendary songwriter, Ron Miller and new tour announcements for "Sandy Hackett's Rat Pack Show� and "My Buddy,� a theatrical production about legendary comedian, Buddy Hackett. Call (401) 782-8587 or visit www.theatrebythesea.com for more information.